It Helps to Know What Causes Puckering! Have you ever struggled with puckering while piecing? Lightly puckered seams will often “quilt out”, or at least become less noticeable once quilted. However, more extreme puckering can be a major distraction in a finished quilt. In that case you may be faced with tearing out and trying again. It helps to know what caused the puckering in the first place so you’ll get smoother seams the next time around. Better yet, avoid puckered seams altogether. 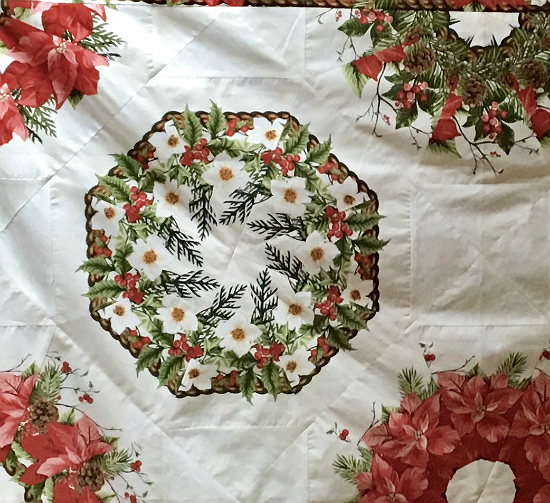 Suzy from Suzy Quilts has included tips in a great article that answers several questions from quilters. She’s found that many times puckering is caused by sewing together two pieces of slightly different sizes. Learn what Suzy recommends in the following article. Scroll to the “Prevent Puckering!” section. 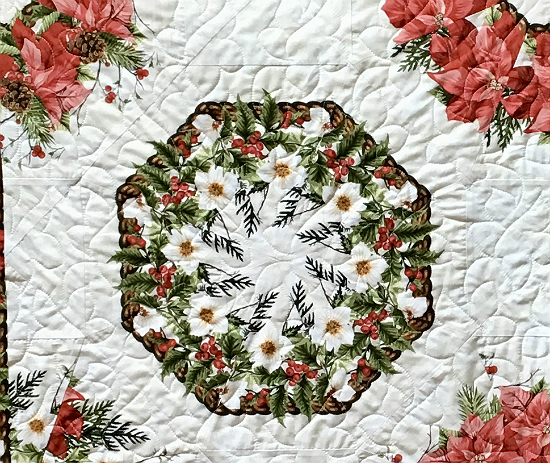 Click here for the “Quilting Technique Questions – Answered: Part III” article. In some cases, puckering can be caused by tension issues, using the wrong thread or having fabric feed unevenly through the machine. The follow two articles provide more insights. 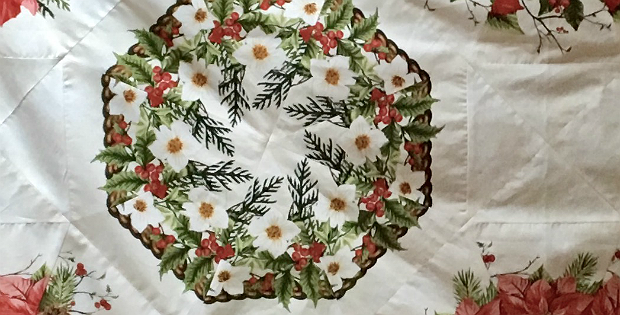 Photo Source: The photos on this page are from Quilting with Patrice. Click to learn why her seams puckered.